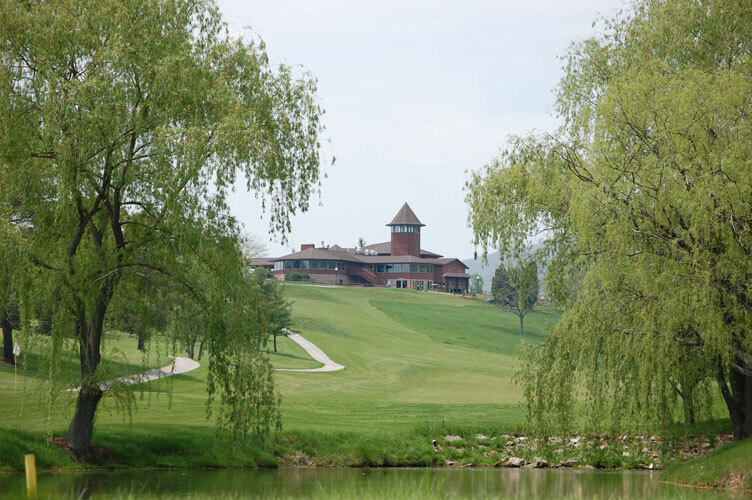 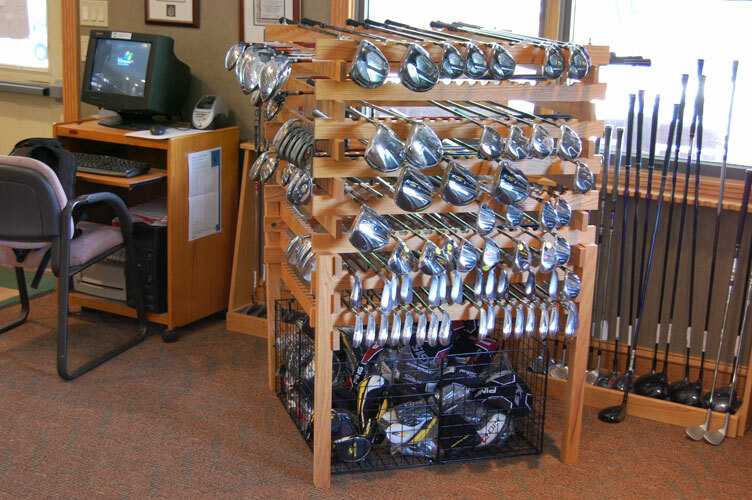 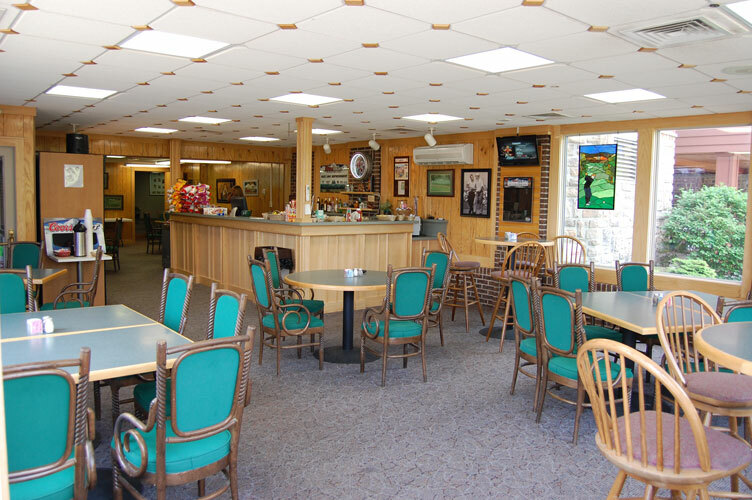 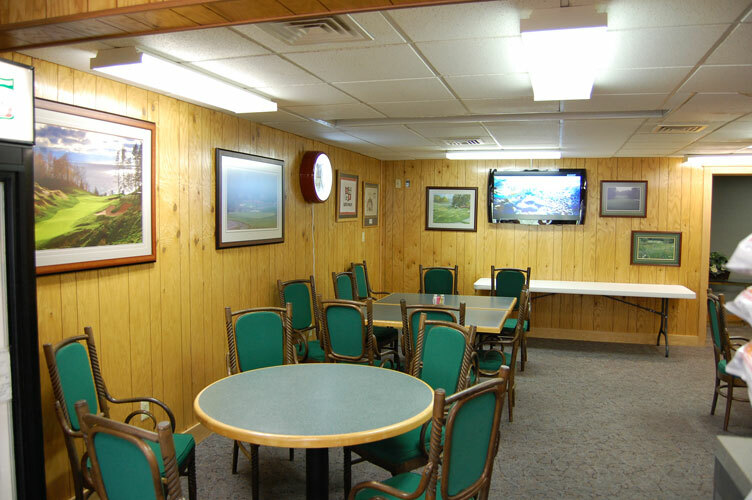 The Clubhouse at Scotch Valley offers many amenities for our members and their guests. 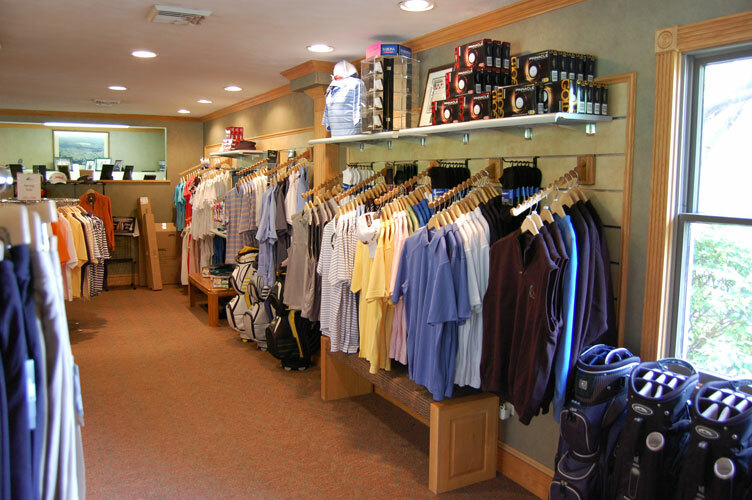 The 28,000 square foot, air-conditioned facility is centrally located and features: The Fairway Room, The Oak Room, The DeGol Ballroom, The "Sandwedge", Men's and Ladie's Locker Rooms. 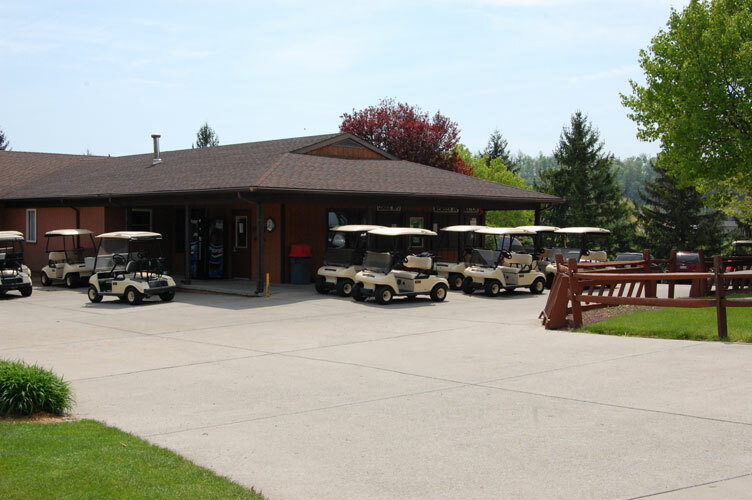 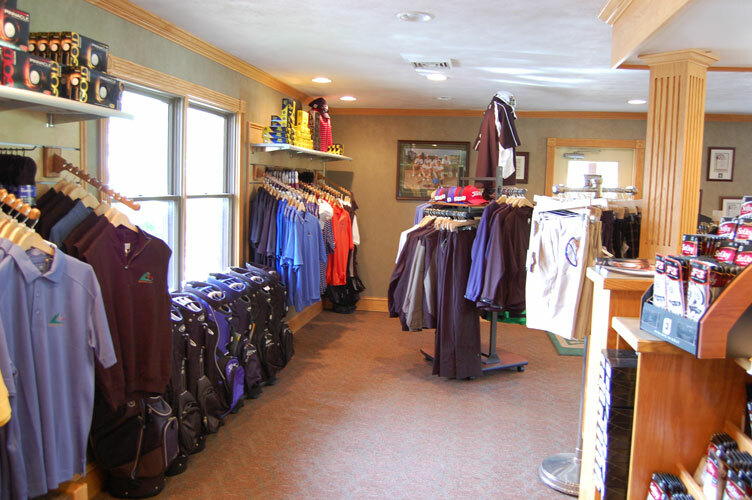 The Golf Shop is located in a sperate, nearby building.